Game publisher Koei Tecmo and publisher Gust recently announced that the upcoming video game sequel Atelier Lulua: The Scion of Arland will be coming to the west this coming May. Koei Tecmo and Gust announced that the English version of the game will launch this coming May 21 in North America. The European version will be coming a bit later, which is on May 24. This is just two months after the release of the Japanese version of the game, which is on March 20. 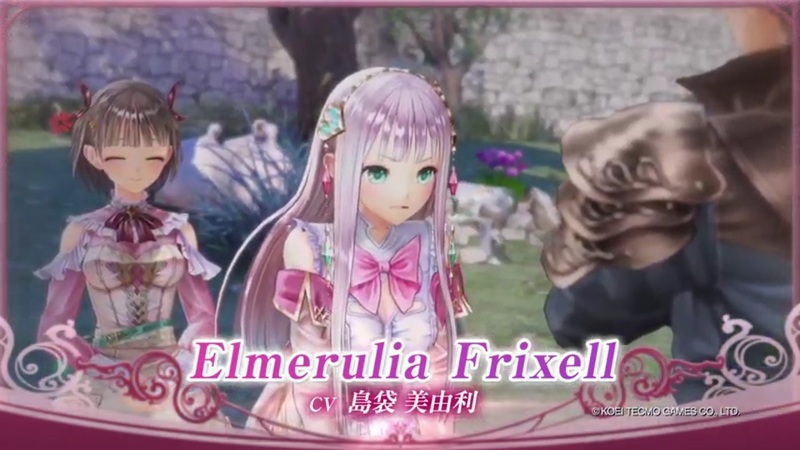 The main character this time around is Elmerulia Frixell who is actually the daughter of Atelier Rorona’s protagonist, Rorolina Frixell. The new protagonist will now travel the Republic of Arland to solve the riddles of a mysterious Codex that she found by chance. Nicknamed Lulua, she will meet new characters along the way with previous characters as well from previous three Atelier games set in Arland. These characters are Totooria Helmold, Mimi, Sterk, Liona, Cole, Chimdragon, and many more. The game will be available on Nintendo Switch, PC, and PlayStation 4.